Welcome to our little mini hop featuring CTMH designs. This month our card pattern is from the CTMH how-to book, Originals, page 77 - Message secured. I hope you enjoy my cards. 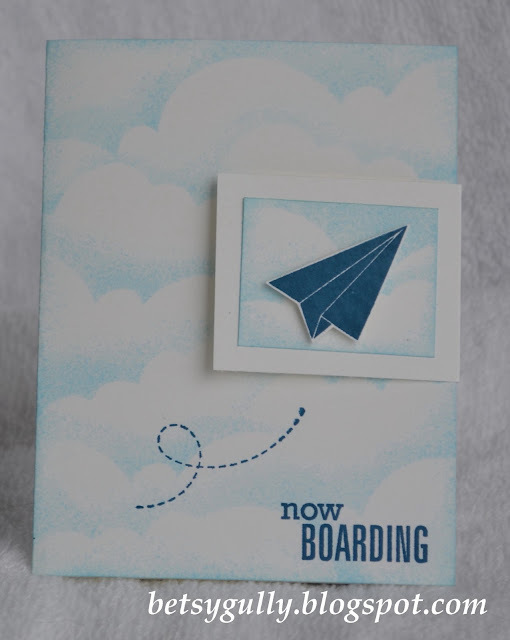 The white piece with the hearts is a flap that holds the card closed. 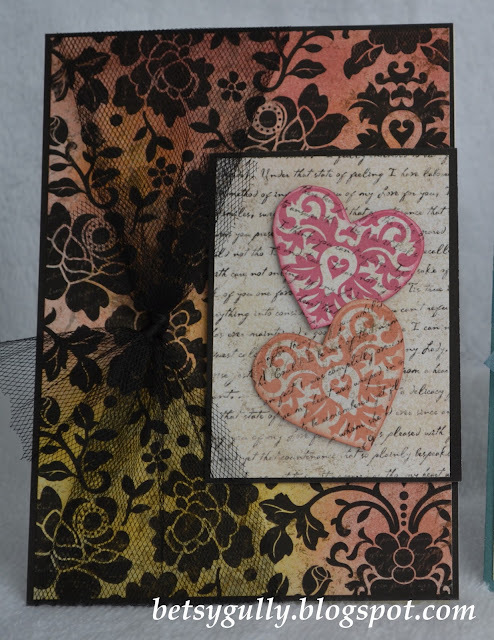 I sponged the black and white paper from the CTMH For Always paper pack for a bright cheerful background. 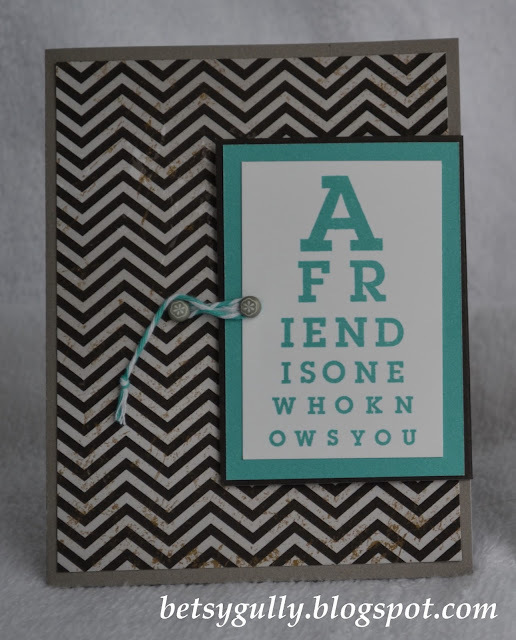 This card is 5"x7"
The tulle wrapped around the card front provides a closure to slip the flap under and and hold it closed. 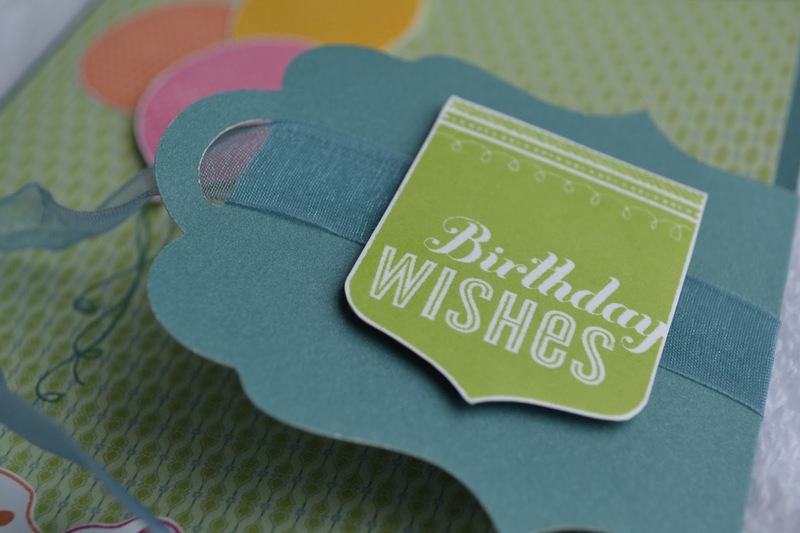 Birthday card using the CTMH Chantilly paper pack. 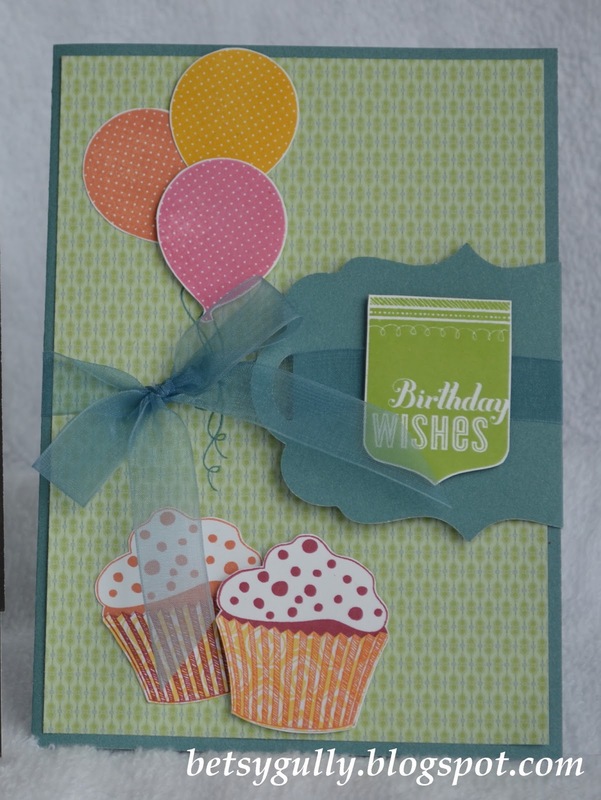 I stamped the cupcake wrappers on the yellow patterned paper from the pack and then cut it out to give the cupcakes more depth. 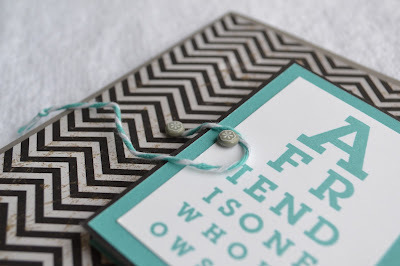 The flap on this card is a tag from our Art Philosophy Cricut cartridge. 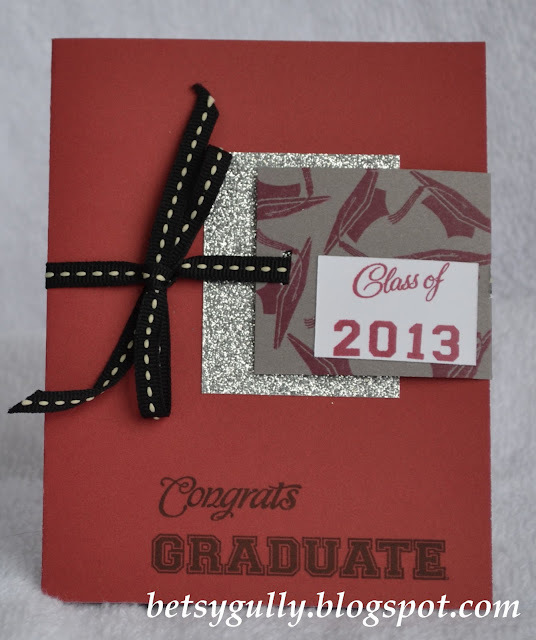 It provides a nice slot for the ribbon to tie the card closed. My whimsical wedding card using For Always. This card is a standard 5-1/2"x 4-1/4". The flap on this one is held closed with our tiny hook & loop dots. Very clever! And inside is a pocket for a gift card or money for the new couple. Quick and easy graduation card. 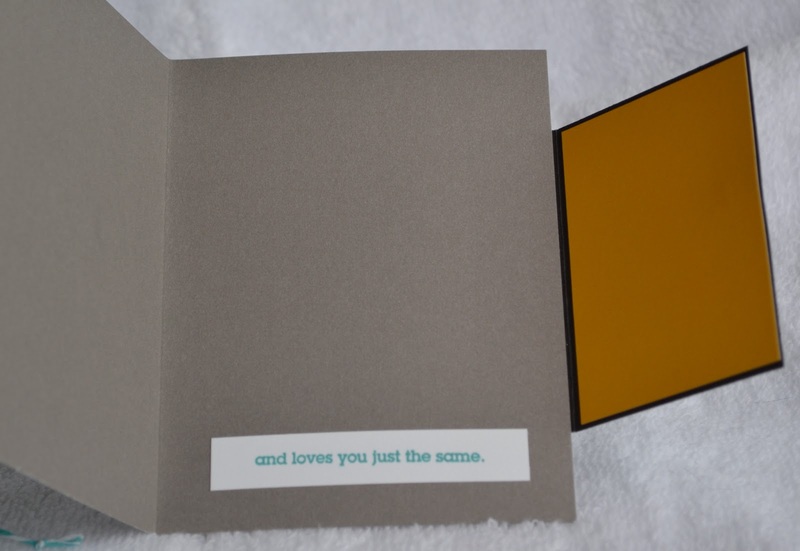 Another 5-1/2" x 4-1/4" card. 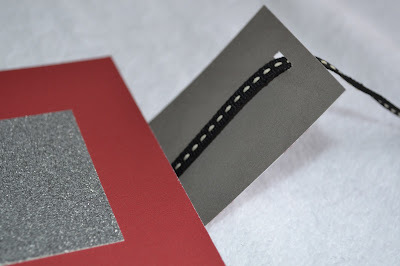 A simple slit in the flap provides the ribbon access to hold the card closed. The securing flap on this card is a bit smaller than the others. It's is also held closed with a hook and loop dot. 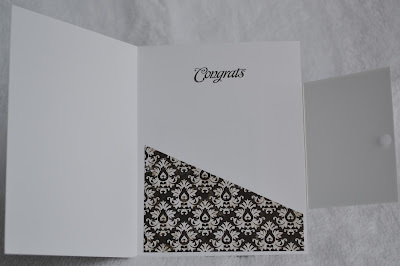 My last card is also made using the CTMH For Always papers. It is 5-1/2" x 4-14". I created my closure to for this card using 2 brads and a length of baker's twine wrapped around them. 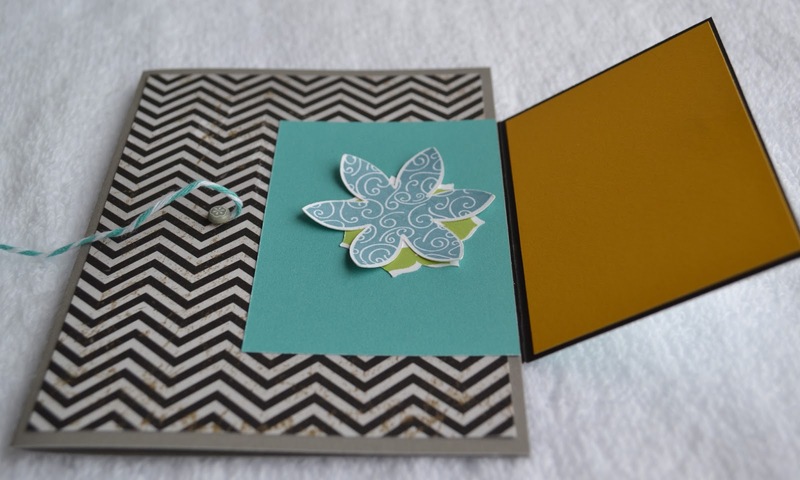 I added a little surprise to this card with a pop of color under the flap and a hidden flower. I wanted to keep the sentiment simple on the inside to allow for lots of room for note writing. That's all I have for you today. Hop on over to Tracey's Paper Crafting Princess blog and Mary's Road to Peace of Mind or Escape blog to see what they have done with this card pattern. 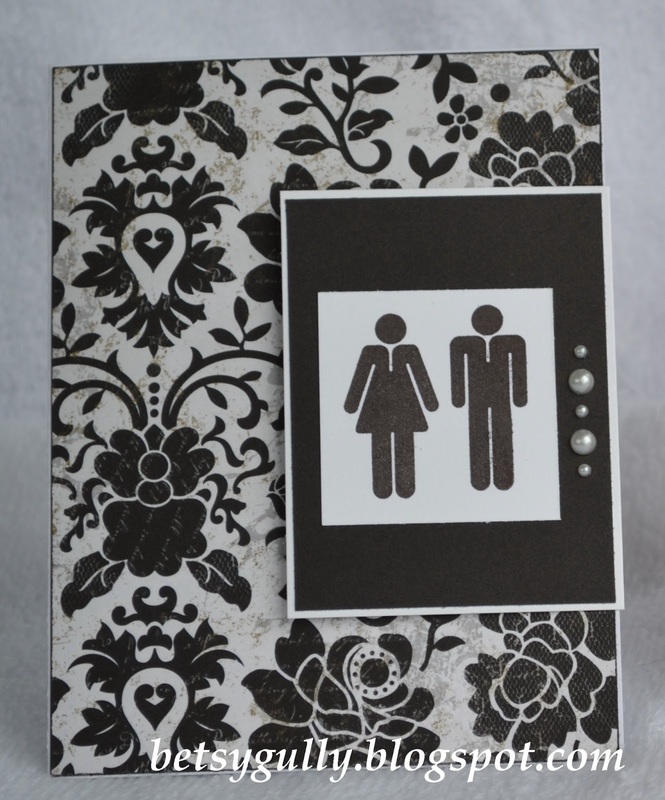 I absolutely adore the whimsical wedding card! 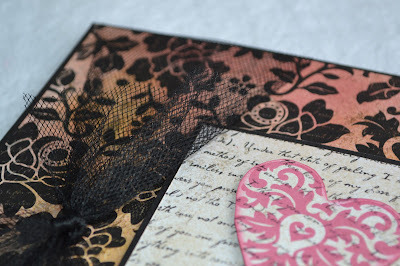 =) Love your mix of cards showing what a versatile pattern it is.